La Marzocco has always been about obsession. 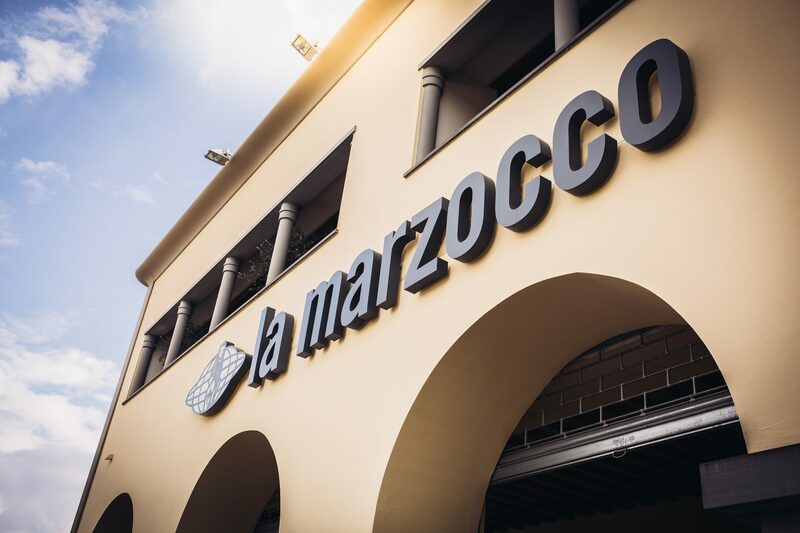 Founded in 1927 by Giuseppe and Bruno Bambi, La Marzocco had its beginnings in Florence, Italy, birthplace of the Italian Renaissance and home to Leonardo da Vinci, Michelangelo and Brunelleschi, who created some of the world’s most celebrated works of art. It’s only fitting that La Marzocco would earn a reputation for making beautiful and superbly crafted espresso machines with exquisite attention to detail. In 1939, it was La Marzocco that developed and patented the first coffee machine with a horizontal boiler, now an industry standard. This was the first of a series of innovations, later to include the dual-boiler system with saturated brewing groups. A shared passion for tradition and the search for quality and superior reliability continue to distinguish the company. Even today, specialized personnel supervise each stage in the production of every single machine, handcrafted to order for our customers. 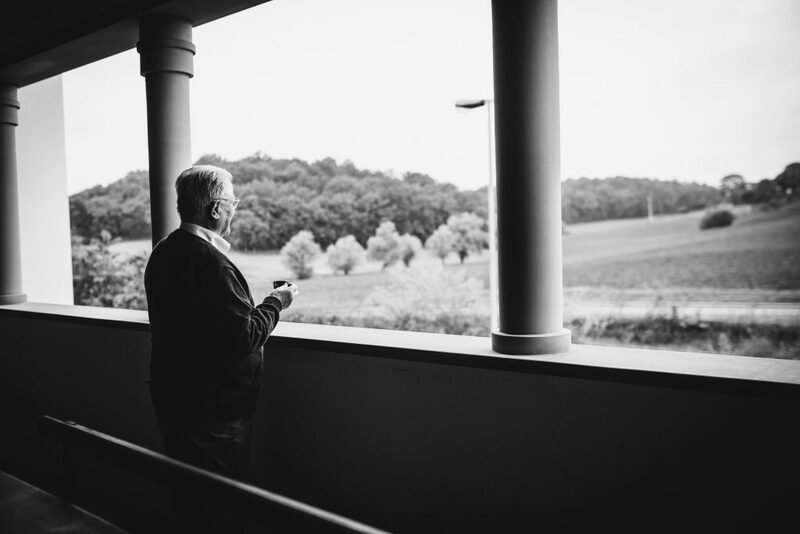 In this way, Giuseppe Bambi’s great experience and professional pride live on after more than 80 years. Today, La Marzocco continues to inspire and be instrumental to the craft and forward motion of the espresso industry.